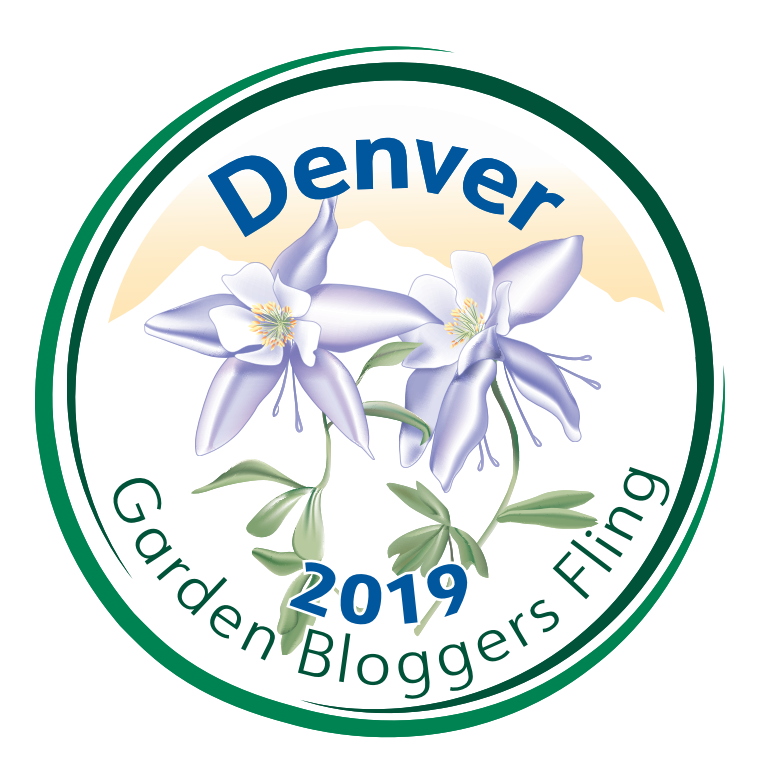 Garden Quote – Jan Johnsen, Gardening…gets you into the flow. 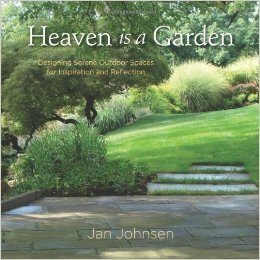 Jan Johnsen is know for her understanding of the beneficial impact of gardens our our well-being. 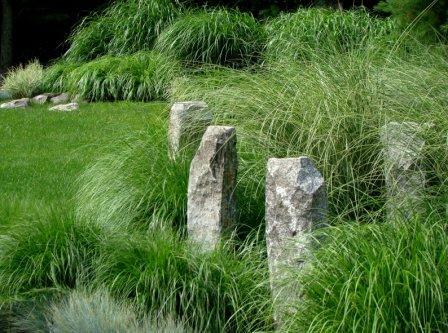 She shares this knowledge through her blog and in magazine articles; she is currently writing for Garden Design. She and her husband own Johnsen Landscapes & Pools in New York. She also teaches at Columbia University and the New York Botanical Gardens. I just finished reading her recently released book Heaven is a Garden. I loved this book and highly recommend it! It gives you a different perspective on design theory that incorporates modern science with history, ancient traditions and philosophies from around the world. One of my favorite parts is the section on trees and how they speak to us. I have always been drawn to trees and her thoughts resonated with me. There are beautiful photographs of gardens Jan has designed that help illustrate her ideas. She offers insight into how she creates a garden were you feel peaceful and in harmony with nature. She explains how placement, color, the use of natural elements set out in a specific way create a garden that induces serenity and calm. 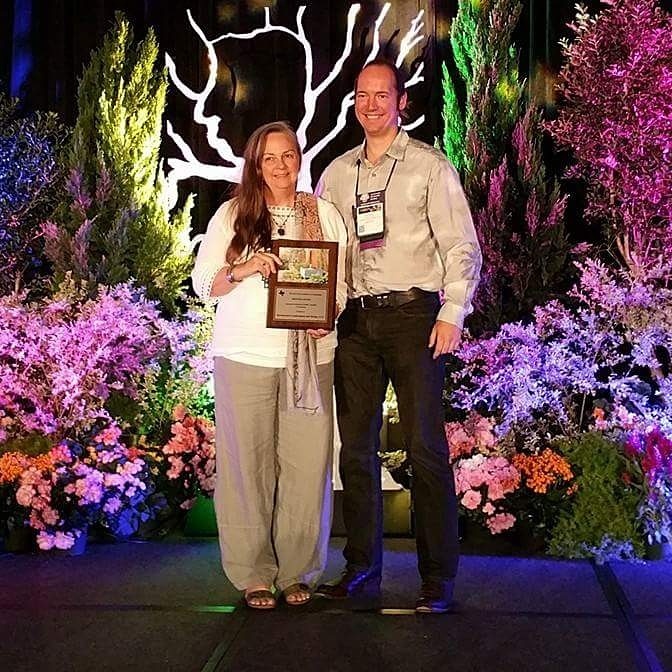 Here is an enlightening interview that Nature Sacred did with Ms. Johnsen about her new book. Oh. Now that I’ve read the interview I am going to have to find her book. I love the idea of the sheltered spot especially in urban settings. My very first garden project at this property was my secret garden. 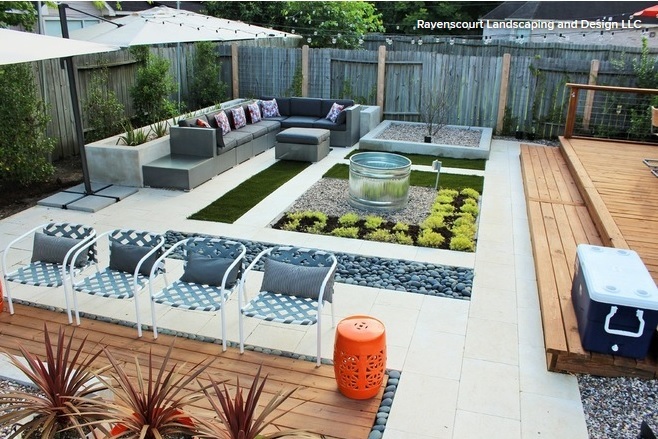 I am also drawn to the Persian idea of enclosed gardens. Debra,she does and excellent job of giving the concept and history…etc. She has had a rich education and so much experience. It really expanded my thinking! Entering that state of flow really is a magical process and gardens are powerful triggers. Japanese gardens and the thick dense greens and that smell of things that are ALIVE in the Pacific Northwest do that for me every time. I can just walk through an area like that and be absolutely refreshed. I do love the Pacific Northwest too! We went there the end of February before our busy season started. It was wonderful and just as I remembered. My sister used to live in Hood River and now lives in Eugene. We stayed at a B&B in Dundee. I also like the Northern CA. I lived there for about 7 years when my children were small. I miss the west coast deeply but have no idea if I will ever get back there. : ) Thankfully life is good and home is where the heart is! This sounds a great book, just the sort I like. I will look out for it and see if it is available over here. I do like it when bloggers do book reviews like this. As a compulsive reader I am always looking for new ideas of what to read.